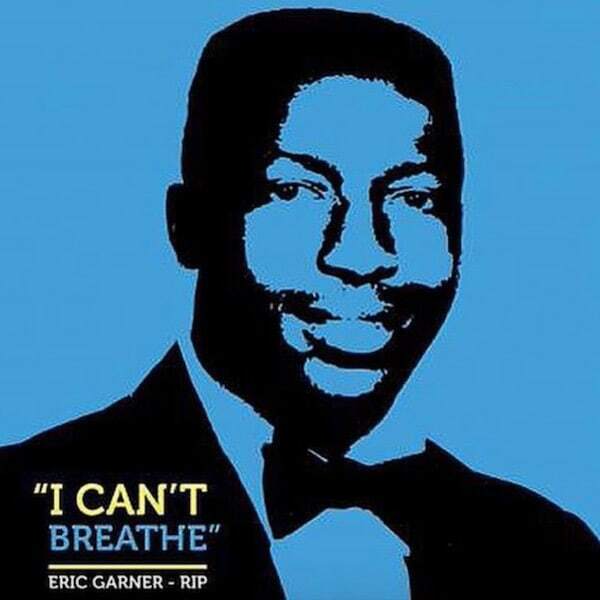 Eric Garner's Family Share New Song "I Can't Breathe"
"I can&apos;t breathe." Those were the last words that Eric Garner spoke as a police officer locked him into a choke hold on July 17, 2014. He repeated that phrase 11 times. The Staten Island resident was pronounced dead at a local hospital just an hour later. Yesterday, Garner&apos;s family released a brand new song to pay tribute to his memory using his last words as the title. The lyrics themselves are a powerful expression about the true cost of life. Speaking to Billboard, Garner&apos;s family explained their aim behind releasing the song. "The song is dedicated to the struggle everyone is going through,” they said. "I Can&apos;t Breathe" is especially poignant in its release, arriving the same week in which Alton Sterling was killed by police in Louisiana for selling bootleg CDs outside of convenience store. Garner was allegedly selling loose cigarettes outside of a similar retail outlet when he was approached by police two years ago. "I Can&apos;t Breathe" is currently streaming on SoundCloud and is embedded below. It can also be purchased on Apple Music. Garner&apos;s family released a similar track earlier this year titled "This Ends Today."